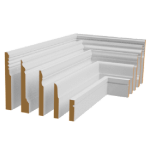 Over 5000 profiles of Skirting boards and Architraves from all Australian house styles. Colonial, Victorian, Federation, Edwardian, Art Deco, Post War and Modern / Contemporary. If we don’t have it – we will make it for you! 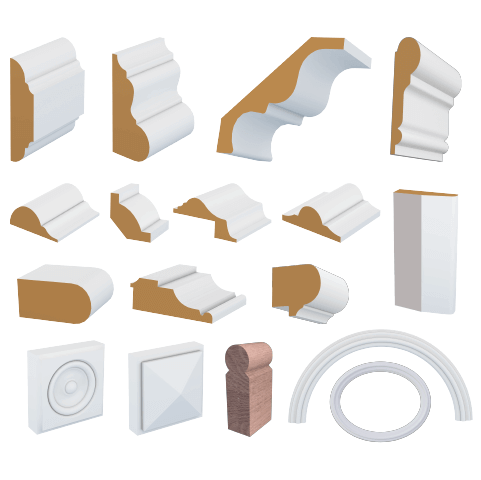 Accessory mouldings including picture rails, corner blocks dado rails, cupboard moulds, cornice moulds, scotia and ovolo, insert moulds, cover straps, chair rails, handrails, curved, bolection moulds curved and oval architraves from all periods of Australian housing. 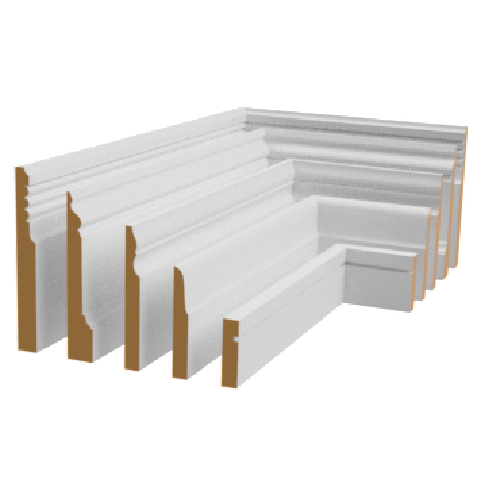 Combinations of Skirting Boards and Architraves to help you select the best products to suit your project. With 100 combinations to inspire, you are sure to find something to match the style you desire. 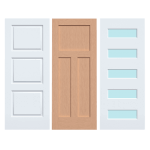 Doors designed to match all Australian house styles such as Colonial, Victorian, Federation, Edwardian, Art Deco, Post War and Modern / Contemporary. Made-to-Order Doors are available also. Proudly Australian-owned and with over 20 years experience of providing excellent customer service, AMDC offer quality products and solutions, whether you’re building or renovating. 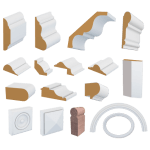 We manufacture the largest and most comprehensive range of skirtings, architraves, doors and accessory mouldings including picture rails, corner blocks and bolection moulds from all periods of Australian housing. Our range of housing eras includes the Victorian, Federation, Edwardian, Colonial & Post War eras through to Modern & Contemporary homes. 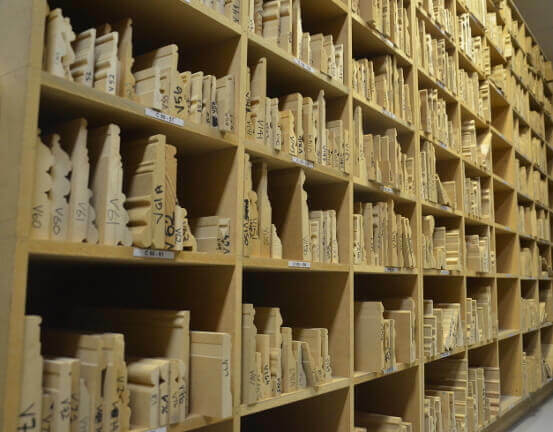 With over 5,000 different profiles our extensive range can be produced from Moisture Resistant Medium Density Fibreboard (MRMDF) or any timber including, Finger Jointed Pine, Clear Pine, Meranti, Oak, Western Red Cedar, Kiln Dried Hardwood (KDHW) and any other timber on request. This results in our products being of the highest quality and finish. AMDC understand that creating a beautiful, comfortable and functional home takes time and experience. Our dedicated staff, with extensive experience in the building industry are ready to provide a personal approach to achieve professional results. If you would like us to provide you with an obligation free quote please fill out our quote request form. 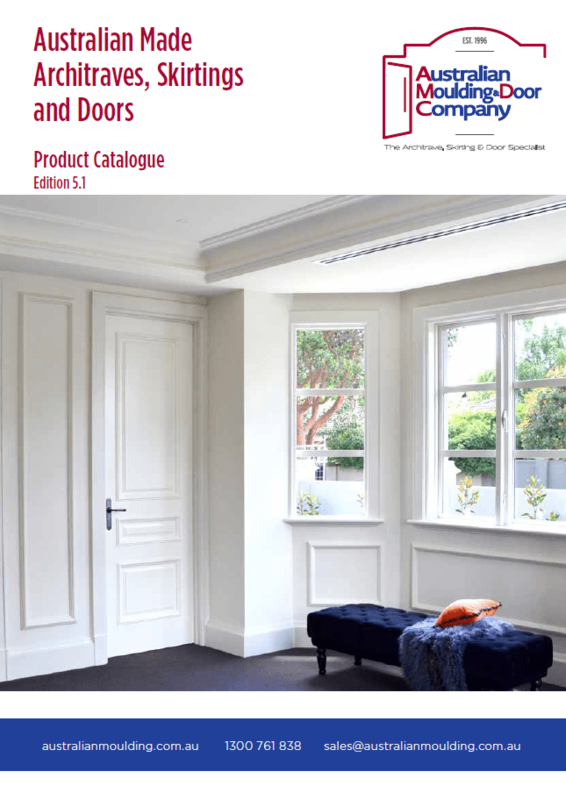 View and download our latest catalogue here. The Australian Moulding & Door Company understand that creating a beautiful, comfortable and functional home takes time and experience. Our dedicated staff have many years of experience in the building industry and are keen to provide you with a personal approach to achieve professional results. 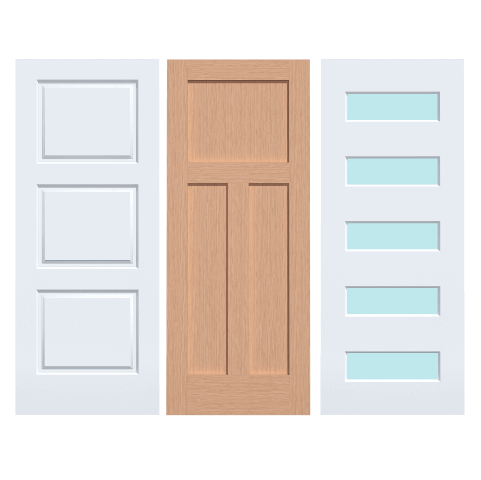 We guarantee that you will be completely satisfied with the moulding and door products and customer service that you receive. 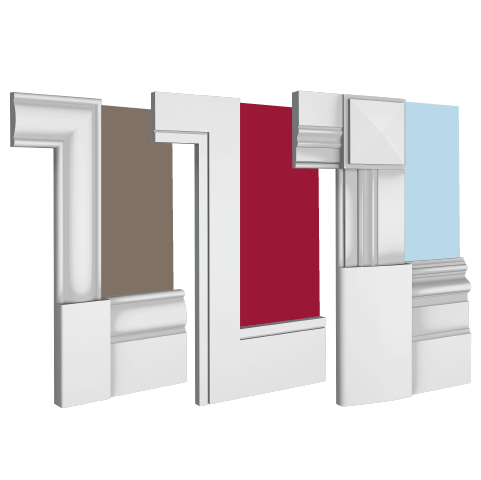 It is our vision to provide the best quality and service throughout Australia for designer mouldings, architraves, skirtings and doors. 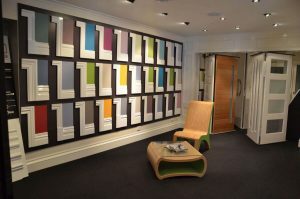 Our showroom is located in Bayswater, Victoria and displays a large range of our mouldings as well as a selection of the most popular combinations of mouldings and a selection of our door range. Feel free to come and visit us at our showroom where our experienced and helpful staff will be happy to assist you. 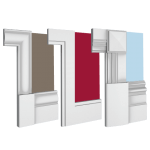 We can provide advice on selecting the right profile and door and supply you with an obligation free quote. 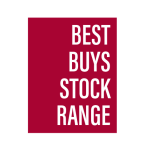 If you can’t make it to our showroom our friendly sales team are available to go through your requirements over the phone or via email. You don’t have to worry about preparing your skirtings or architraves. 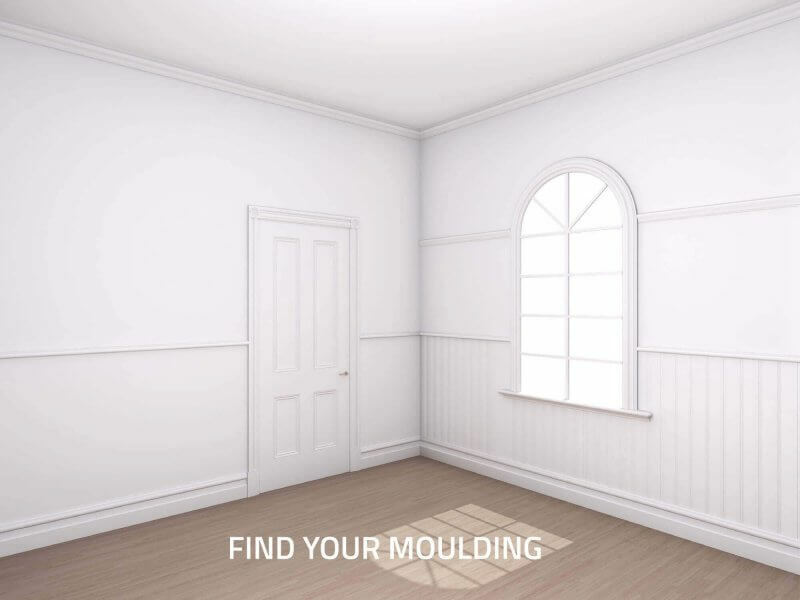 Australian Moulding & Door Company saves you time by offering an exclusive state-of-the-art priming line. Our skirtings and architraves can be pre-primed and sanded to a top-quality finish ready for you to paint. * Note- we cannot pre-prime doors.